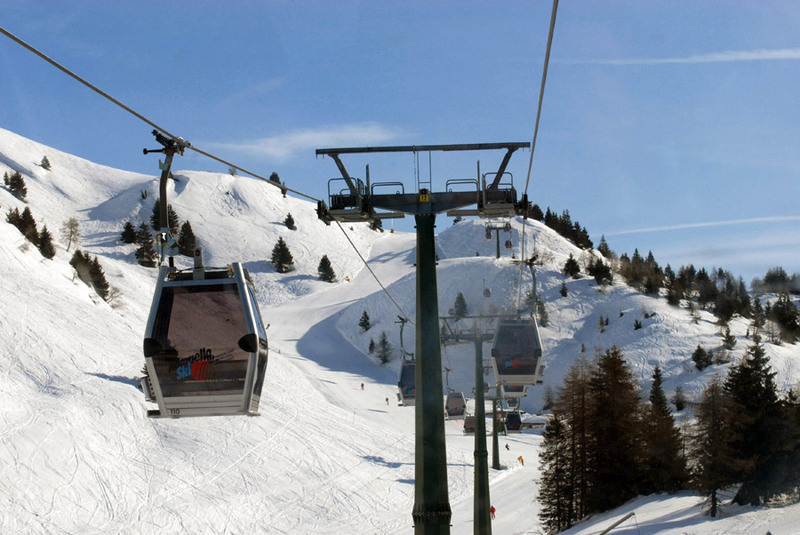 The Adamello Ski Area Ponte di Legno – Tonale, an ideal location for sports lovers in every season, is located on the border between the Upper Camonica Valley in Lombardy and the Upper Sole Valley in Trentino. During both the summer and winter seasons, the area offers everything from more “traditional” sports, to those considered more particular or more extreme, such as freeriding or rafting. 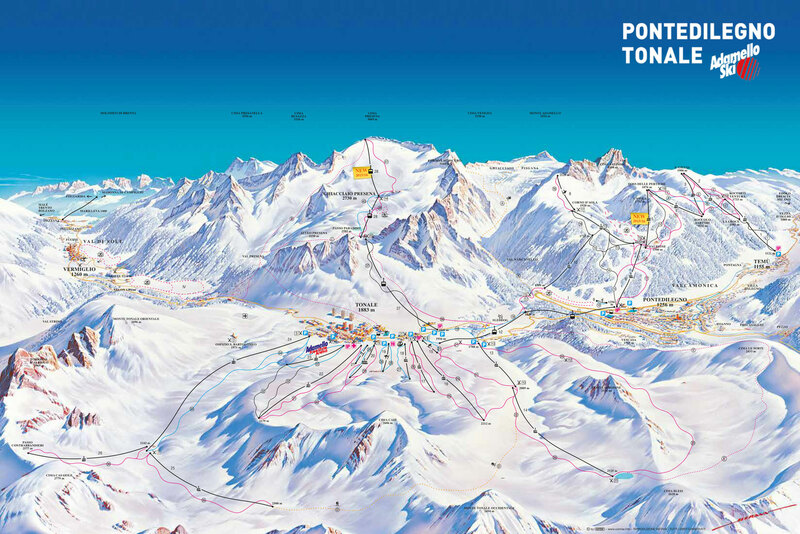 The slopes of the Adamello Ski Area are located in Ponte di Legno, Temù, the Tonale Pass and on the Presena glacier. Thanks to the new expansion project that connected Presena, Tonale and Ponte di Legno with Temù (a charming village located just south of Ponte di Legno), visitors can change course from an altitude of 1,150 metres in Temù, up to 3,000 meters on the Presena glacier, enjoying diverse and exciting landscapes and terrain. Here are two beautiful activities, one perfect for the summer and one for the winter, allowing you to take full advantage of and to discover the Adamello mountain ski area. If you wish to immerse yourself completely in the atmosphere of the mountains, sleeping in alpine shelters, living an intense adventure on your skis and discovering the surrounding mysteries, you can participate in ski touring organised by the local alpine guides, including itineraries such as the “Great White” or the First World War, which was fought precisely in these mountains. During the summer, tours depart from Tonale in discovery of the Adamello group which, with its area covering well over 18 square kilometres of glaciers, is the biggest in Italy. Very important: participants must be in very good physical shape. For additional information, please contact us directly. We also have special arrangements with the Adamello Alpine Guides group. During the winter, on the other hand, visitors can traverse the entire ski region participating in a scenic and challenging ski safari, enjoying some of the most famous and thrilling ski runs. 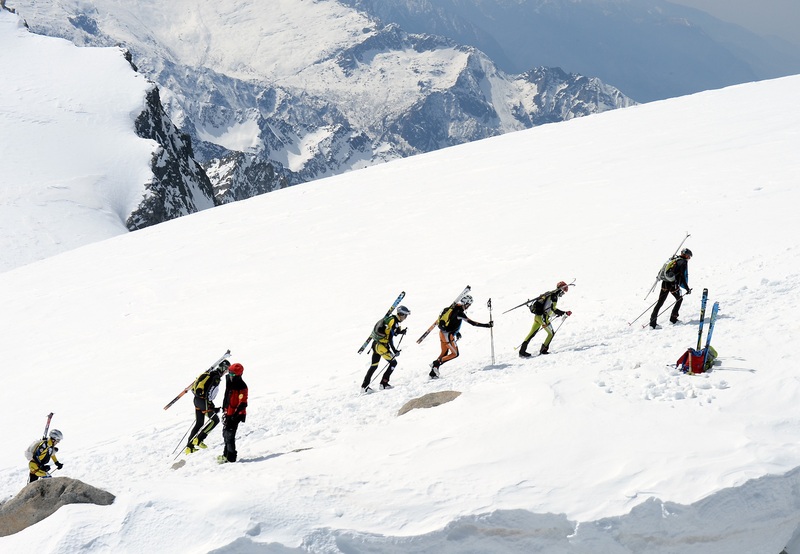 Ski safaris are organised by dividing participants into groups based on their athletic training and ability. Therefore have no fear, you will only ski where appropriate and in the company of those who are at the same level as you.